Synopsis: After Libya, will Syria be the next Arab dictatorship to fall to people power? For months, a popular uprising has been fighting an unseen and bloody battle against the Syrian regime. 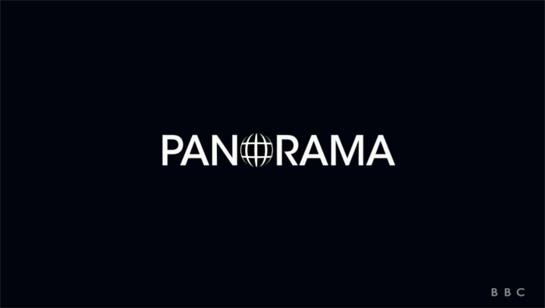 Panorama has been filming inside Syria, and can now tell the full story of those struggling against President Assad and the truth about his brutal crackdown against his own people.